What is Cross River Bank? 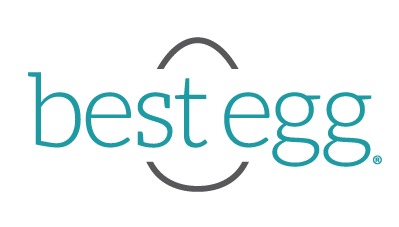 Where is Best Egg’s headquarters? How can I use a Best Egg loan?